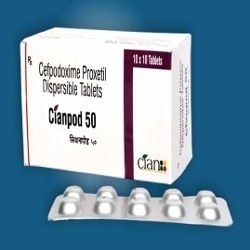 Our range of products include cianpod, cianmol 200 sr, cianmol plus, cianmol mr, diclo dise and nimci p.
Cianmol 200 SR is a non-steroidal anti-inflammatory drug (NSAID) analog of Diclofenac. 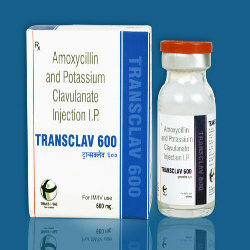 It is used for the relief of pain and inflammation. 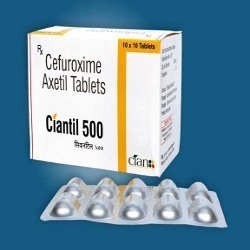 Aceclofenac works by blocking the effect of chemicals called cyclo-oxygenase (COX) enzymes. 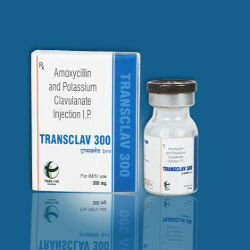 By blocking the effect of COX enzymes, fewer prostaglandins are produced, which means pain and inflammation are eased. 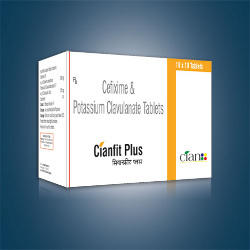 Cianmol Plus is combination of Aceclofenac,paracetamol & Serratiopeptidase. 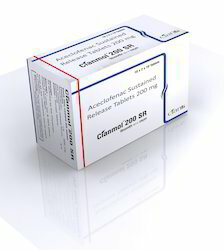 Aceclofenac is potent anti-inflammatory & analgesic agent with a wide margin of safety. 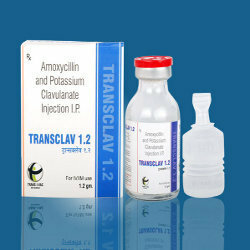 Better safety than conventional NSAID’s due to it’s preferential cox-2 blockade. 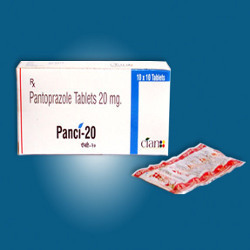 Paracetamol gives analgesic & anti pyretic effect. 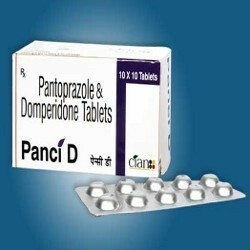 Paracetamol completely absorbed from G.I tract. 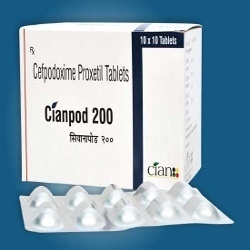 Serratiopeptidase is anti inflammatory,anti-oedemic and fibrinolytic activity.reduces swelling & improves microcirculation. 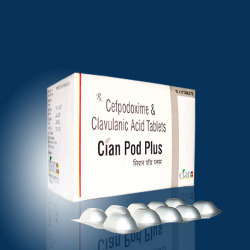 Cianmol Plus is very effective in Post surgical / Traumatic injury & Ligament tear. 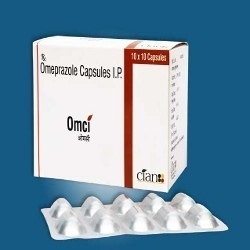 The combination in Cianmol MR is aceclofenac, paracetamol and chlorzoxazone is emerging as one of the widely prescribed combination in single dosage form.Chlorzoxazone in Cianmol MR is a centrally muscle relaxant acts primarily at the level of the spinal cord and subcortical areas of the brain, where it inhibits multisynaptic reflex arcs involved in producing and maintaining skeletal muscle spasm. 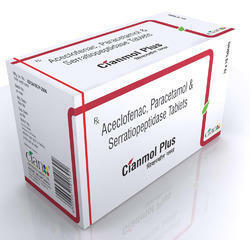 Aceclofenac and Paracetamol is effective in patients with acute lower backache associated muscle spasm. 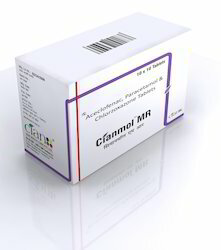 Cianmol MR is very effective in rheumatoid arthritis, osteoarthritis & Spondylitis. 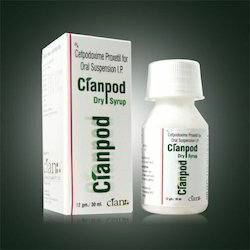 Cianmol MR also relieves pain of low back pain, Post Operative pain, Dental pain. 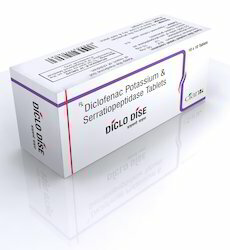 Serratiopeptidase And Diclofenac Potassium in Diclo Dise Tablets is an anti-inflammatory agent that can be used to pacify mild to moderate pain and inflammation. Common conditions associated with pain and inflammation include arthritis, trauma, surgery and fibermyalgia. Serratiopeptidase is a Proteolytic enzyme that promotes the action on site. 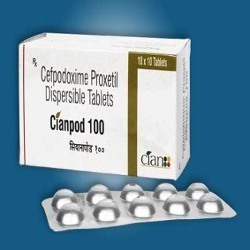 Diclo Dise helps in reducing fluid retention in the affected area and a quick recovery. 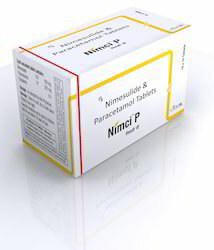 Synergistic action of Nimesulide & Paracetamol in NIMCI P provides better relief from fever ,pain & inflammation.NIMCI P is powerful pain reliever with good safety profile, it is a drug of choice in acute muscuoskeletal disorders.Nimesulide is a relatively COX-2 selective, non-steroidal anti-inflammatory drug (NSAID) with analgesic and antipyretic properties. 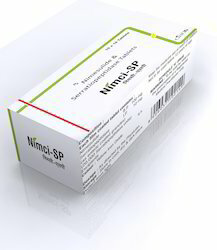 NIMCI SP is combination of Nimesulide & Serratiopeptidase. 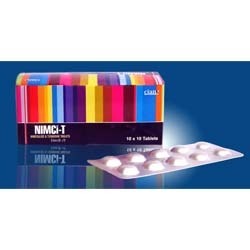 Nimesulide shows anti inflammatory,analgesic & antipyretic activities it nonsteroidal a is a anti inflammatory drug (NSAID). Serratiopeptidase is an anti-inflammatory agent that can be used to pacify mild to moderate pain and inflammation. 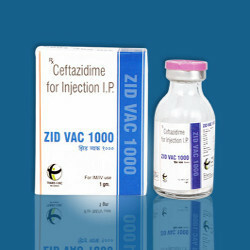 Looking for Other Special Medicine ?